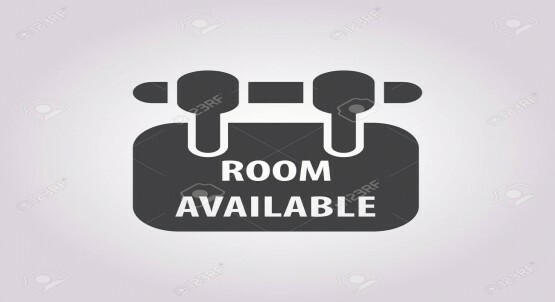 Room Available for Indian executive Bachelors 1 or 2 person near Al Fahidi metro AED 1350.00 / per person.  Available From 1st April 2019. 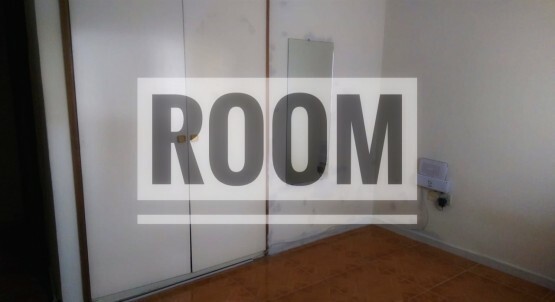 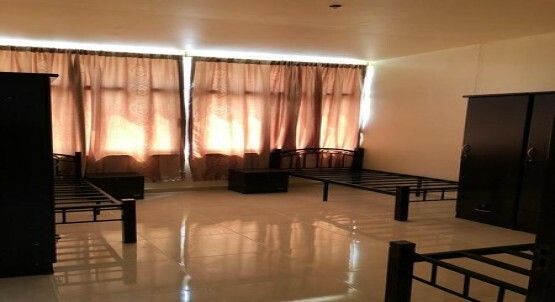 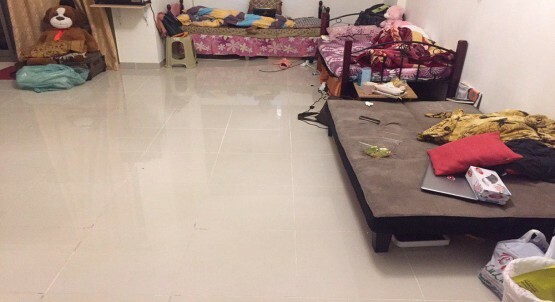 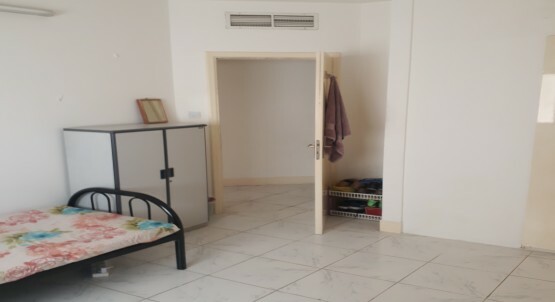 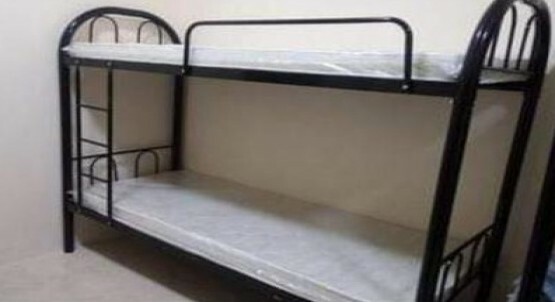 For single person accommodation rent is AED 2500.00 negotiable. 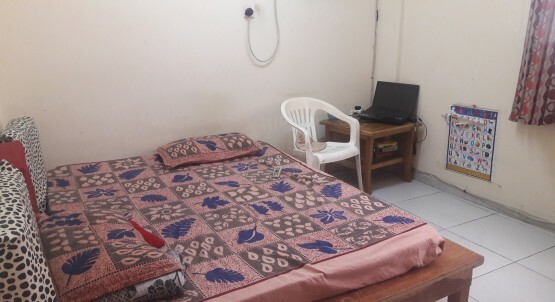 Included : Separate Washroom DEWA WiFi Washing machine Wardrobe Reading Table Kitchen access : Fridge,Cooking range Note : Photos not available due to currently room is occupied.